With the Saturday delivery value-added service, Swiss Post delivers parcels on Saturdays. If requested, we notify recipients in advance by SMS or e-mail. Regardless of the day of posting, the delivery takes place during the course of the day on the following Saturday (except public holidays). You achieve a high first time delivery rate as your customers are more likely to be at home to receive their consignment. The unrestricted posting time offers you a high level of flexibility when sending your goods. If required, we can temporarily store consignments posted before Friday until delivery the following Saturday. In this way, you can use your own storage capacities for other purposes. For qualitative reasons, the unrestricted posting time and temporary storage are not available for VinoLog consignments. If requested, we can notify recipients of their upcoming delivery free of charge by SMS or e-mail. You can also address consignments with the Saturday delivery value-added service to PickPost points. (At some PickPost points, recipients can also collect their consignments on Sundays). The Saturday delivery value-added service is aimed at business customers who send parcels to private customers. The liability conditions for PostPac PRIORITY, Bulky goods PRIORITY and VinoLog apply. Swiss Post accepts no liability for any damage resulting from the temporary storage (e.g. spoiled goods). We are unable to provide this service in Samnaun, Campione and Büsingen. VinoLog consignments with the Saturday delivery value-added service can be posted only on Thursdays (no storage). The consignments must be labelled with the basic service barcode PRI or VIN and the value-added service barcode SA. Unwanted or undeliverable consignments will be returned for a fee. The surcharge for the Saturday delivery value-added service is not levied again. If you wish to know more about the Saturday delivery value-added service, please talk to your customer advisor or contact us directly. 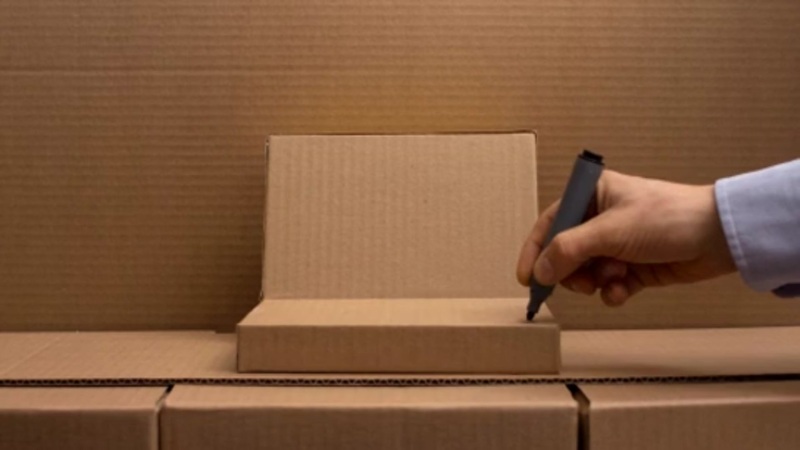 You can find out how to prepare your parcels on the Packaging and addressing parcels page. The Saturday delivery value-added service is intended online shop operators who maintain a billing relationship with Swiss Post. I do not currently have a billing relationship with Swiss Post and would like to apply for one. If you use the “Barcode” web service (WSBC) or the “Hand in consignments” online service, the data is sent automatically. The acceptance points and times correspond to those for PostPac PRIORITY and Bulky goods PRIORITY for business customers and VinoLog acceptance platforms. Location search: Locations, opening times and everything else you need to know about Swiss Post access points. Self-delivery in roll boxes (Rx) must be in either unmixed Rx with PostPac PRIORITY / Bulky goods PRIORITY or in mixed Rx (MIX). Consignments with the Saturday delivery value-added service cannot be accepted in unmixed Rx with PostPac ECONOMY / Bulky goods ECONOMY, as we will not be able to ensure that delivery will take place on the following Saturday. If requested, we will collect consignments from your address. Provisions for parcels with dimensions in excess of a standard parcel, which are unpackaged or carry a tag. With the “Sunday delivery” value-added service for business customers, the Post delivers parcels also on Sunday.